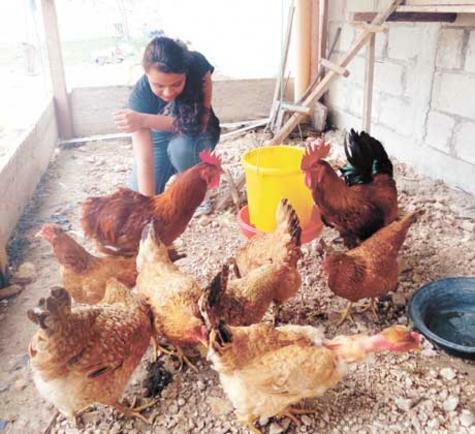 CENTRAL AMERICA NEWS – Health restrictions have been put in place In Guatemala as well as increased controls in three municipalities in Petén, after the presence of an outbreak of the virus at a poultry farm in Belize was reported. A cordon has been set up in the municipalities of San Luis, Dolores and Benque Viejo, which are located in the vicinity of the affected areas in Belize. This measure seeks to control the smuggling of products of avian origin which may have been exposed to the virus and in this way prevent it from spreading to farms in the country.